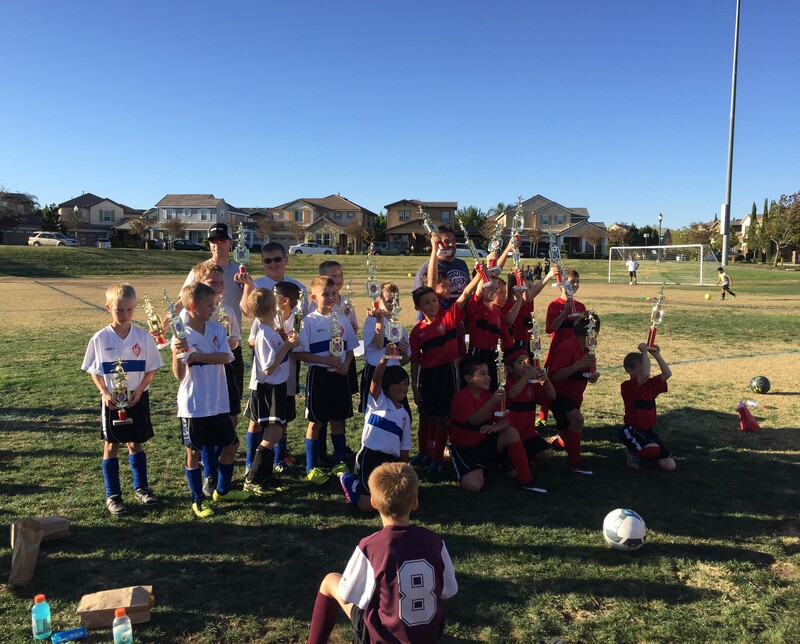 Congratulations to the finalists in the U10 Fall 2015 Playoff Tournament. Great work to all involved. 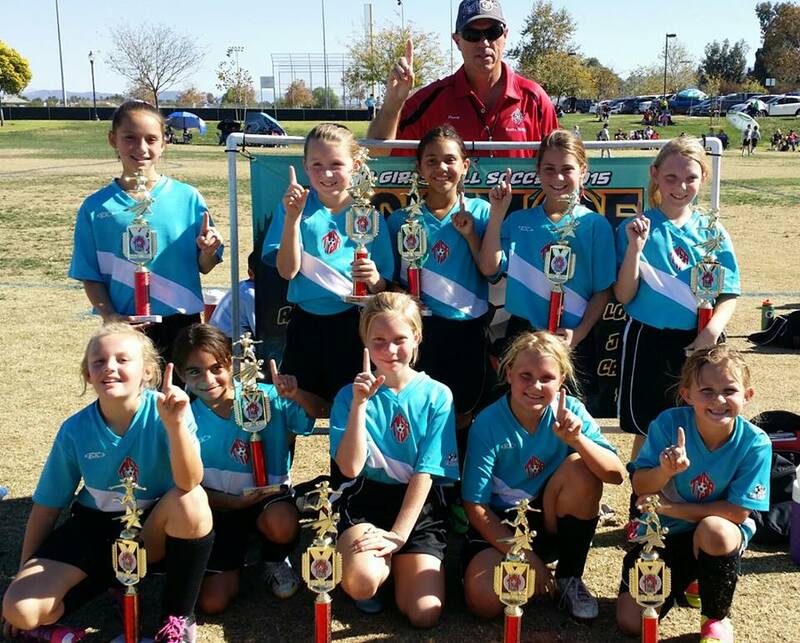 The brackets have been updated to show the final tournament results. See below for the tournament bracket diagrams for U10 Coed (Boys) and U10 Girls.